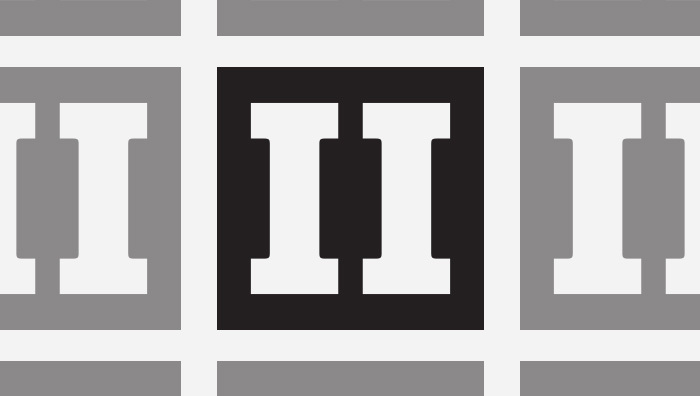 The country’s dominant research provider also led II’s annual ranking of Japan’s best equity sales teams. These respondents were asked to rank the firms with the best generalist sales teams based on attributes including their ability to provide special services, their understanding of client needs, their knowledge and communication of the research product, the quality of their idea generation, and their ability to provide a global context for Japanese portfolios. 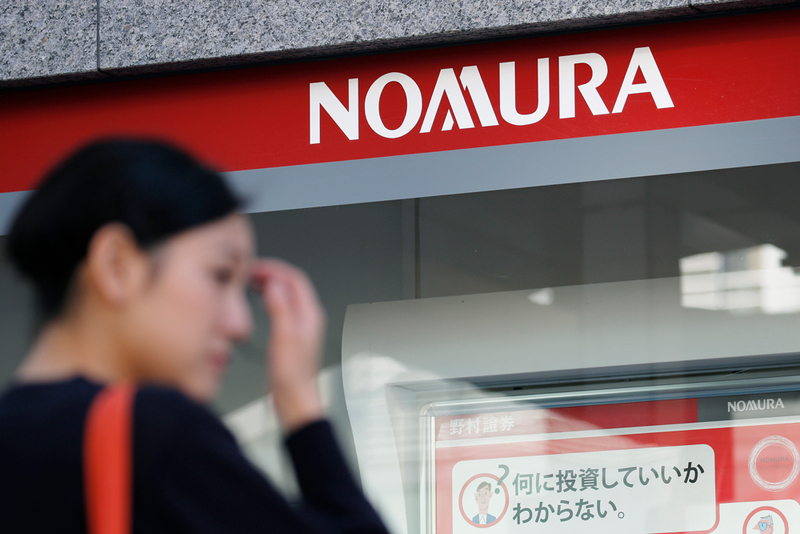 Following Nomura, Daiwa Securities Group improved from fourth place to capture second this year, SMBC Nikko Securities maintained third place, and Mizuho Securities took fourth. JPMorgan Chase & Co. had the greatest improvement this year, rising from ninth place to round out the top five equity sales firms. The top 5 sales firms closely mirrored the 2019 All-Japan Research Team results, which illustrates the importance of the coordination between the two businesses, according to providers. 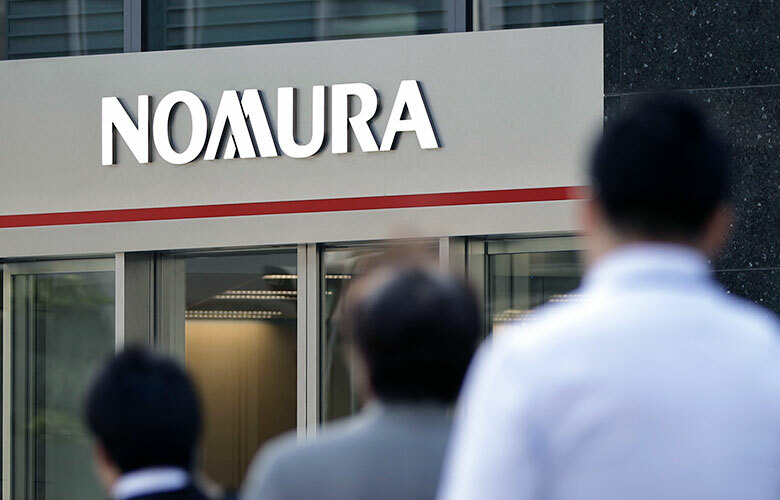 “We have a renowned research team globally and they are closely collaborating each other,” said Makoto Kinone, head of equity sales for Nomura. He also cited the firm’s events — ranging from field trips to seminars with key specialists — as a differentiator for clients. “We are always staying alongside with clients,” Kinone said, noting that close and constant communication is key to a successful sales team. But it’s not just collecting client information, he says — it’s what you do with it. “We also invested in AI enabling us to make better decisions through proper data analytics,” Kinone said. Institutional Investor has introduced some changes of its own to the All-Japan Sales Team. An additional ranking was produced this year via a new method for weighting the survey responses. For this leaderboard, each respondent’s vote was calculated based not on their assets under management but their sell-side spending. 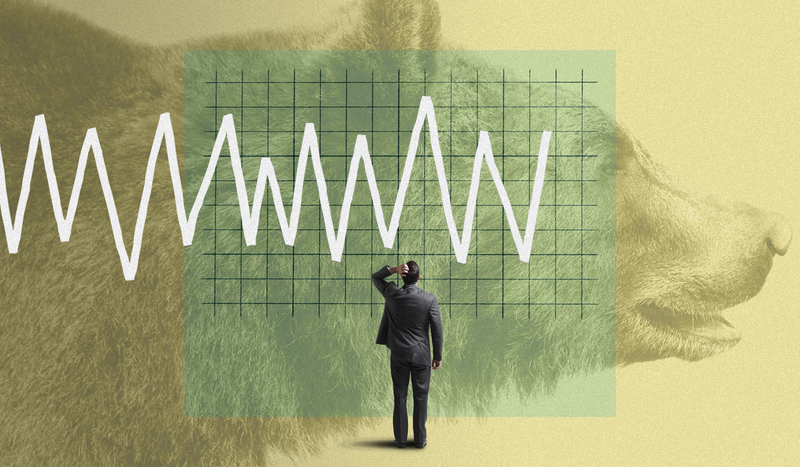 In these debut commission-based rankings, Nomura led again, followed by SMBC Nikko Securities in second, and Mizuho Securities in third place. Daiwa and Morgan Stanley MUFG Securities Co. claimed the fourth and fifth spots, respectively.